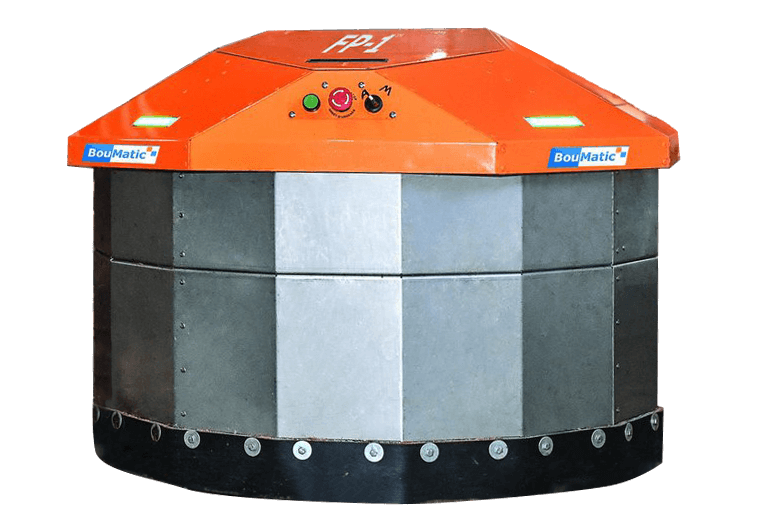 BouMatic Robotic milking technology for the modern dairy farmer. A revolutionary milking robot which takes a completely different approach to automated milking. 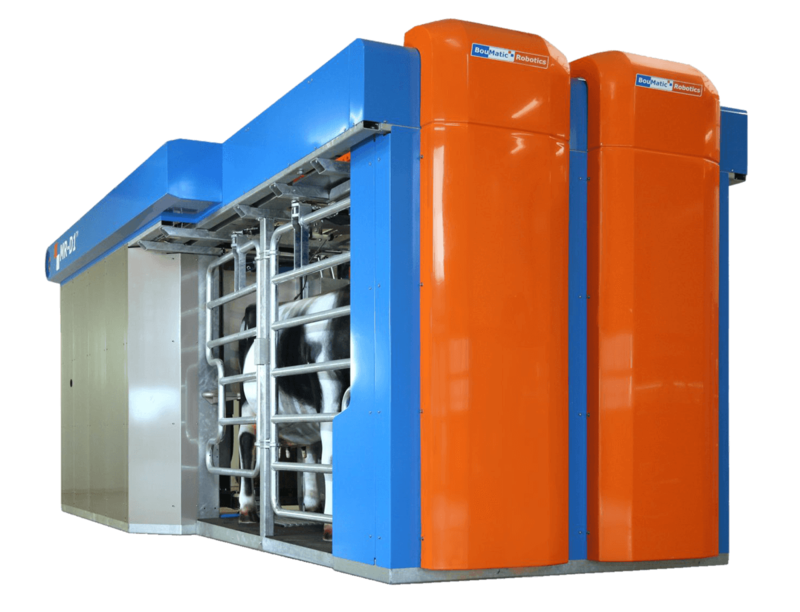 Designed to improve milking efficiency and increase cow comfort. A comprehensive range of product technoligies for professional milk production. Elite Milking Systems can fully service all types of feeding systems and are tested to BS ISO 6690. Elite Milking Systems are a Staffordshire based Dairy Service and Parlour Installation specialist. We are a Main BouMatic™ Dealer and Specialist serving Staffordshire, Cheshire and Derbyshire although we also serve many customers further afield. We service all types of milking equipment, dairy parlour’s and also offer a 24 Hour Breakdown Service and a farm supplies delivery service direct to your door. We also stock a variety of new & second-hand dairy parlour’s which can be supplied and installed. We can supply and install a range of new and second-hand milking and feeding equipment. All of our new parlour equipment is by BouMatic™ and professionally installed in accordance with current EU requirements.